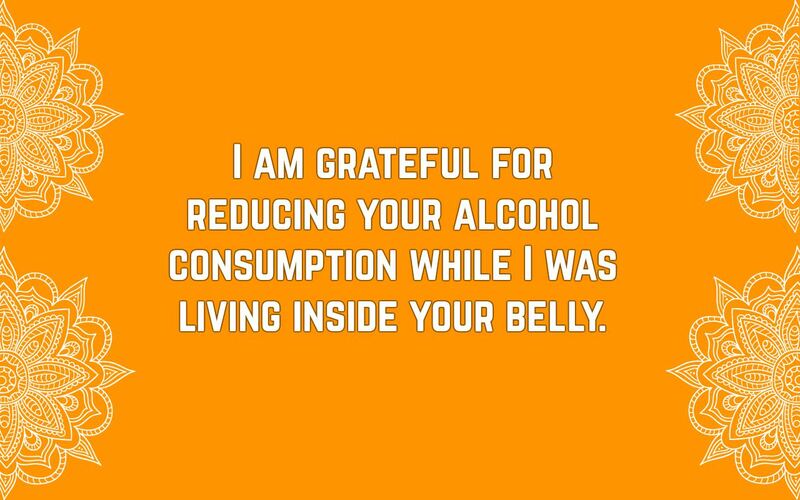 Mothers are real-life superwoman. They are beautiful, strong, loving, kind and generous. 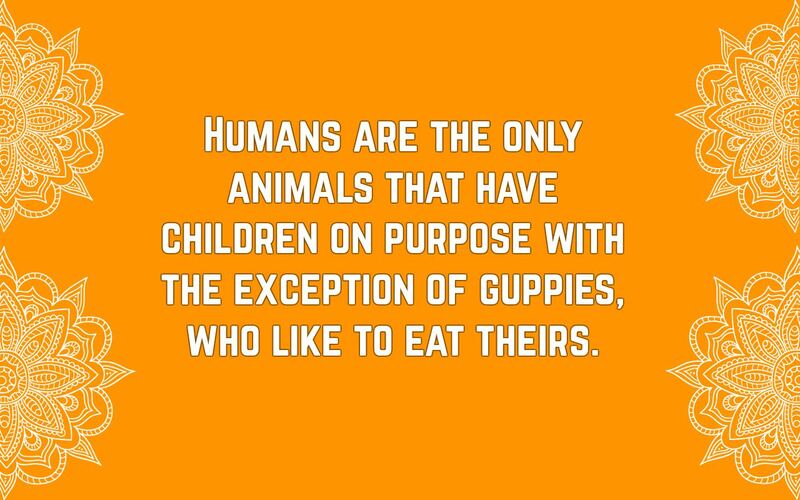 Whether it’s Mother’s Day or not, show your love and care to your mothers through these funny Mother’s Day quotes. 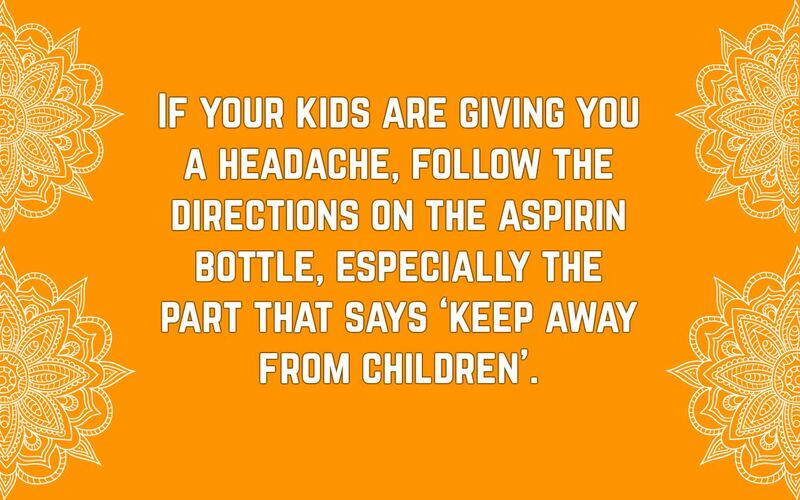 If your kids are giving you a headache, follow the directions on the aspirin bottle, especially the part that says ‘keep away from children’. 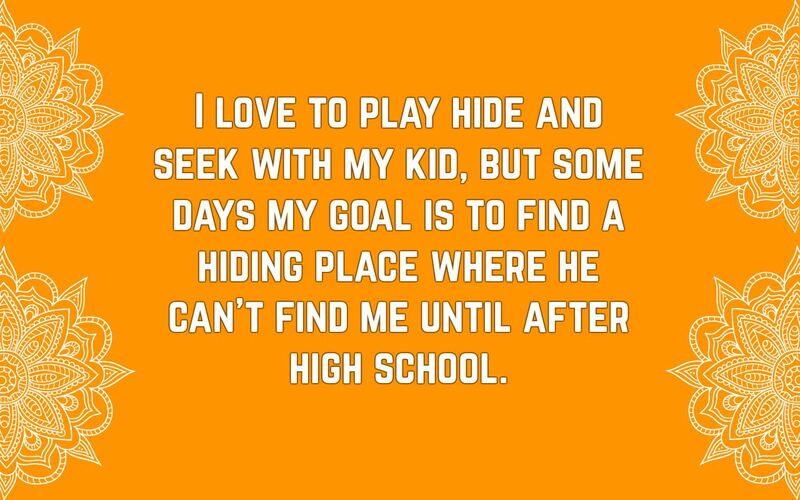 I love to play hide and seek with my kid, but some days my goal is to find a hiding place where he can’t find me until after high school. 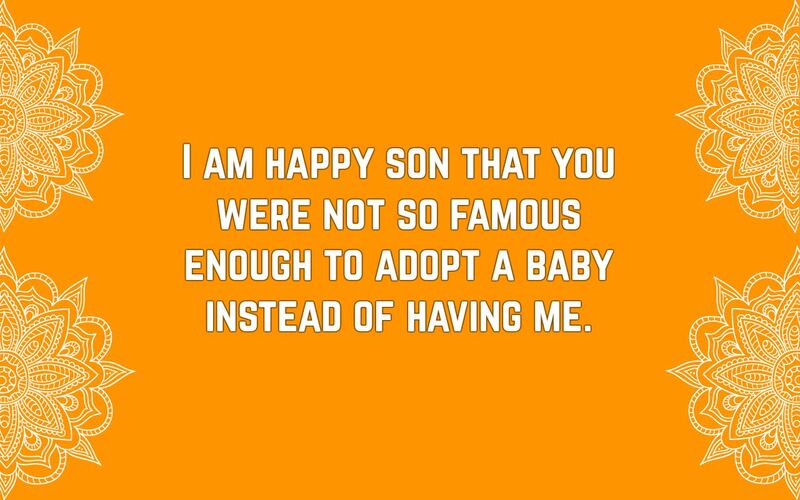 I am happy son that you were not so famous enough to adopt a baby instead of having me. 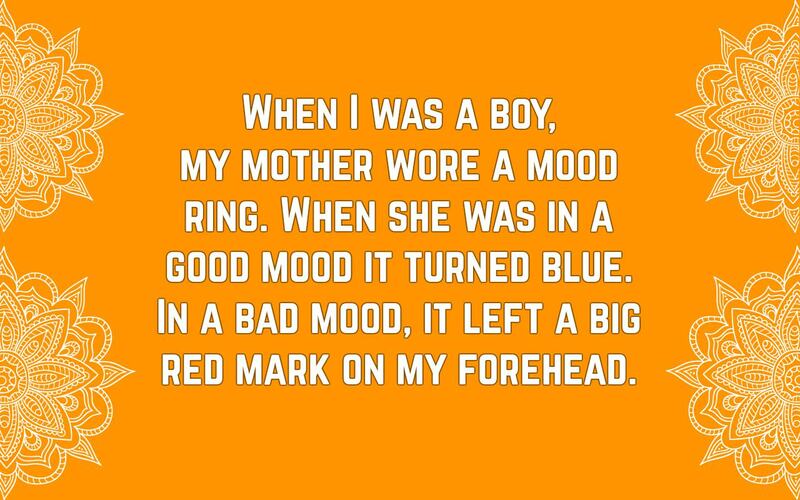 When I was a boy, my mother wore a mood ring. When she was in a good mood it turned blue. In a bad mood, it left a big red mark on my forehead. 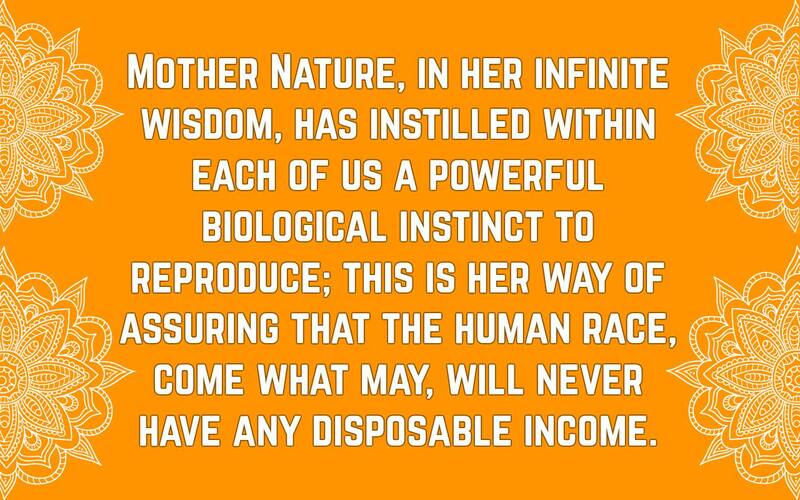 A woman gives birth to a human. 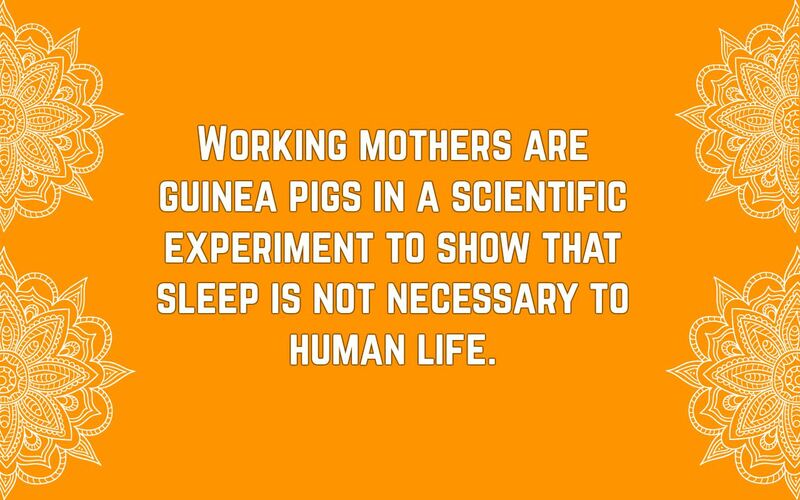 Women are precious, so as mothers. 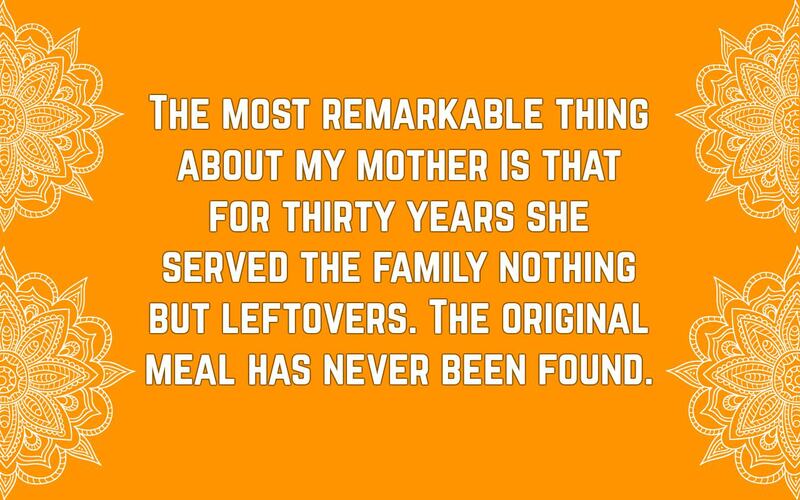 Mothers are the most selfless people in the world. They will always prioritize the safety of their children, even if it means setting aside their needs and wants. They know if their child is in pain, and would compassionately take half or all of the hurt from their little ones. They can’t stand watching their children being hurt because they completely feel the pain of their loved ones more than anyone else in the world. Mothers will always be the most benevolent and loving persons that every child must be proud of.